Do you have questions about adjusting, service and maintenance of our products? Below are a couple of instruction videos which can answer your questions. [Translate to Latvia / Latvija:] Replacing or cleaning a thermostatic cartridge. [Translate to Latvia / Latvija:] Solving the error with a running toilet. [Translate to Latvia / Latvija:] Replacing the toilet flush button on a Nautic toilet. 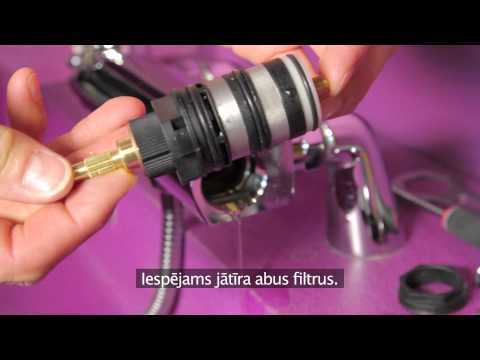 [Translate to Latvia / Latvija:] Adjusting a Nautic sensor controlled faucet.